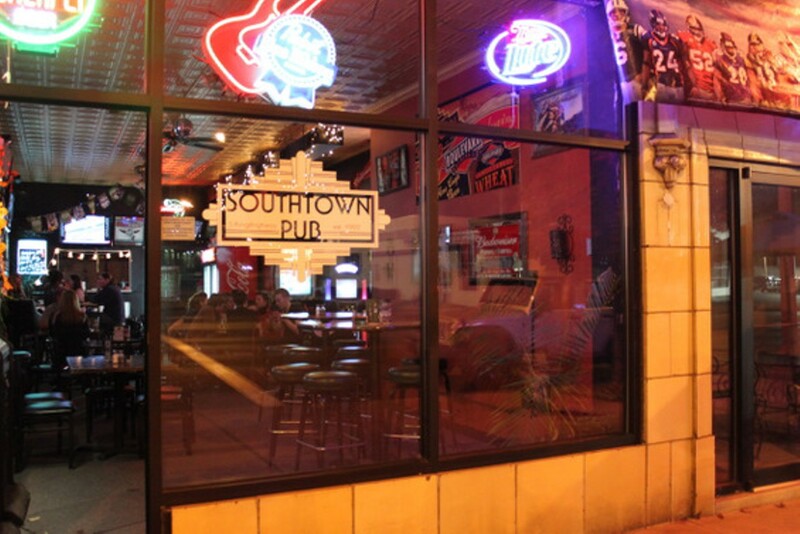 Southtown Pub is a friendly south-city hangout with plenty of character. 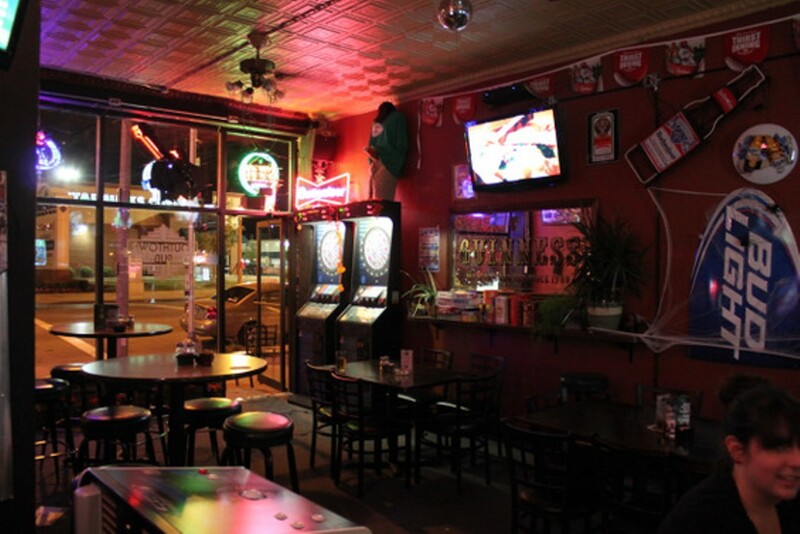 Drinks are cheap, there's a Golden Tee machine tucked next to the bar and every seat is occupied by a regular, chattering away like it's a family reunion. 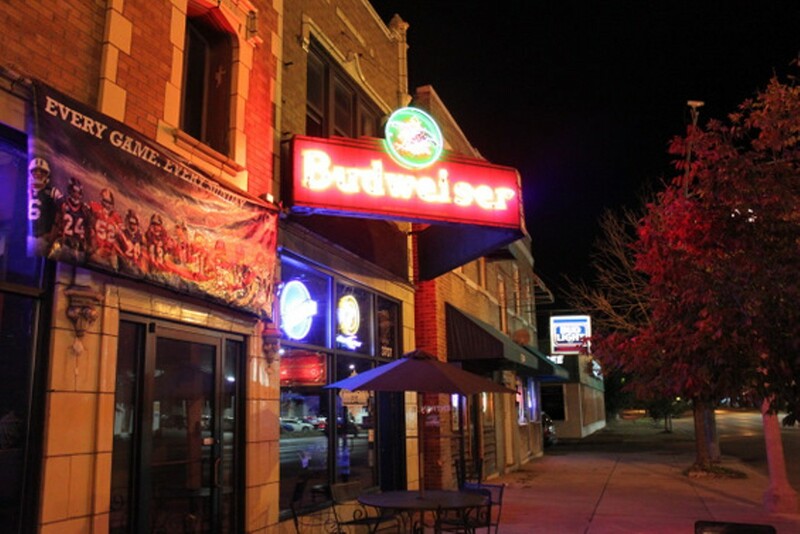 In other words, you're on the south side. 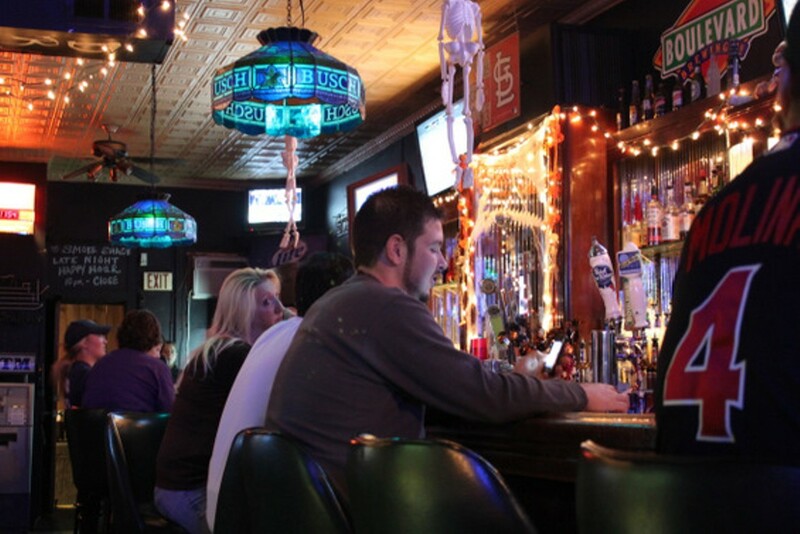 The place is as unpretentious as bars get, and the Pabst-swilling hipsters roam freely among the Bud heavy-drankin' baseball-capped frequent flyers. 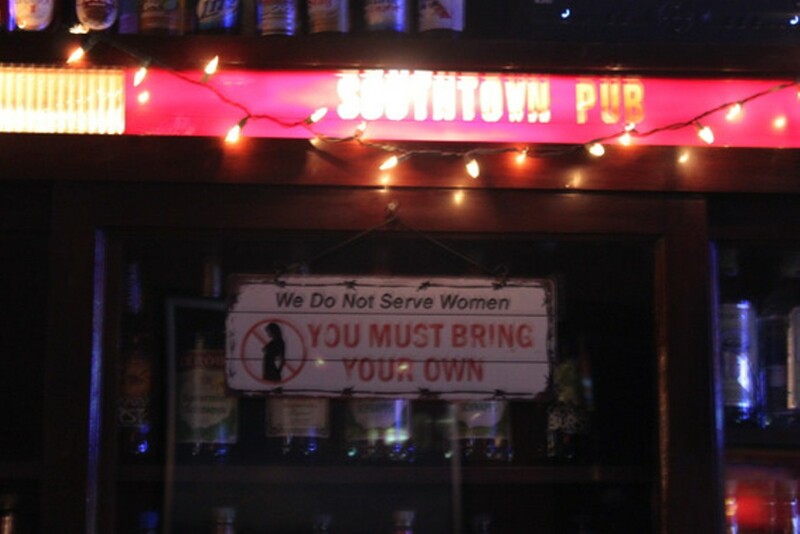 A sign above the bar reads: "We don't serve women, bring your own." Not the worst advice we've ever heard at a place like this.